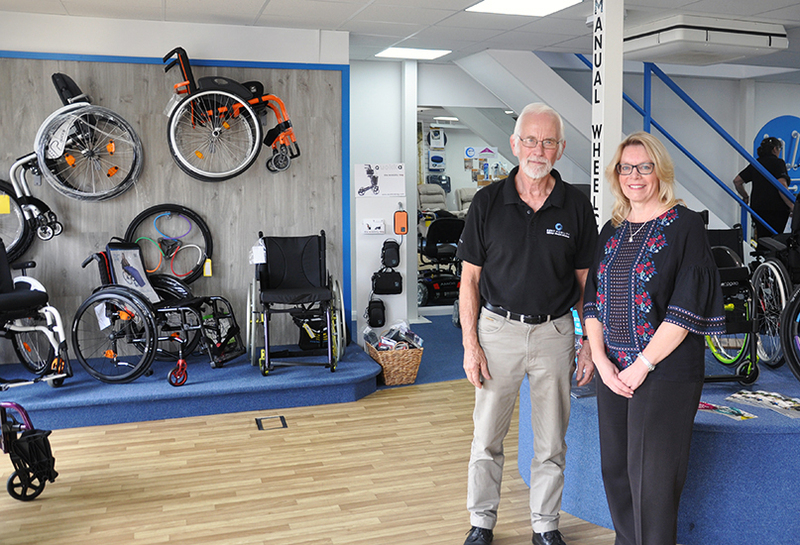 Kent Mobility has finally completed the overhaul of its business, which has included a revamped retail offering and now a brand new purpose-built equipment assessment centre. The new assessment centre is geared towards clinical needs and is the latest stage of the dealer’s effort to modernise itself and give itself an edge in a quickly evolving market. It officially opened its new centre last week in an event attended by OTs who came to receive brief training sessions on seating systems. John Payne, managing director of Kent Mobility, which has recently departed the BHTA, said that he had the idea for the assessment centre before it reinvented its retail site. He said that there is no other disability equipment assessment centre in the region that offers on-site parking, disabled toilets, changing areas and hoists. 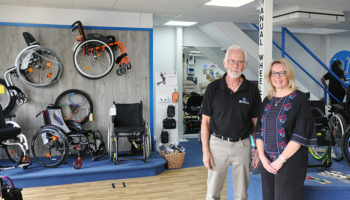 Payne hopes that the new centre will allow the business to offer a service that is quicker and more efficient than public wheelchair providers. Kent Mobility is also increasingly working with smaller manufacturers which are able to operate more quickly and help the dealer to serve its clients as fast as possible. The dealer will continue to focus on high-end equipment and the new assessment centre will allow it to expand the work it already does, Payne said. “Online companies cannot offer a seating system where the customer has got to be measured. Suppliers and the internet can’t do that. I’m not into the game of trying to undercut my competitors, it doesn’t work like that. 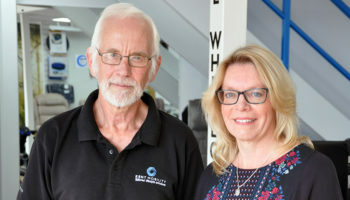 Kent Mobility’s centre will allow its clinical staff and in-house OT, Emma Dobson, to expand the firm’s work in case management. Payne said that more and more customers are now getting pay-outs from accidents and there is an expanding fund for specialist equipment coming from courts. Kent Mobility has now completed its overhaul and Payne is keen to approach the next stage of growth only when it is ready. He concluded: “It’sone step at a time. Originally we were going to do the centre first but I got persuaded to do the retail unit first and that’s really paid off. Once that was back on its feet we could do the centre. If I’d shut two areas down at once we’d probably have been out of business. “I hope we’re one step ahead of what’s coming out in the future with this new centre and retail offering. “I think the biggest challenge that we’ve got in our industry, wherever we are in the country, is getting good qualified staff. We’re very lucky to have Emma, who’s a clinical expert.